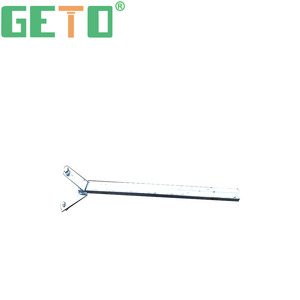 2 YRS Anhui Huahua Bridge Equipments Manufacturing Co., Ltd.
1 YRS Qingdao Senwang Steel Structure Building Stock Co., Ltd.
4 YRS Tianjin Ocean Mechanical&Electrical Equipment Co., Ltd.
9 YRS Qingdao Tongdeying Steel Structure Co., Ltd.
W e can design and reach s tronger standards if you require . We have excellent design team, to guarantee free, effective, accurate design for every customer. If you have no drawing , Our engineer will design some drawings for you to confirm. 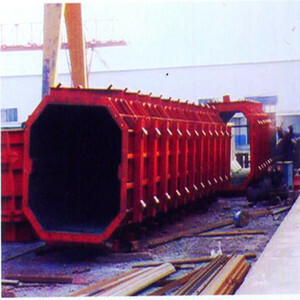 3 YRS Jiangsu Zhonghai Bridge Equipment Co., Ltd. The rigorous management mechanism guarantees that our team are professional and the products are able to meet demands of customers from various countries. 3. After design , we will count the number of engineering materials according the design and calculate the final price according to the raw material price. After you make sure all details in the drawing is no problem ,we will send our quotation according to the drawing . Connection only require screw and nut or U shape fastener. 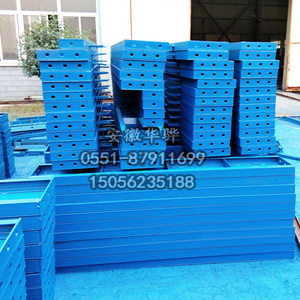 Templates formwork is easy to handle, setting up is quick. : Friendly and Responsible, no matter before or after cooperation. Through the unremitting efforts over the years, the group products are exported to more than 70 countries in the world, and obtained the general customer approval. Group with its own advantages, large-scale production, save more costs for the customers , to make customers get the most affordable and the lowest price. If you have any question, just contact us! 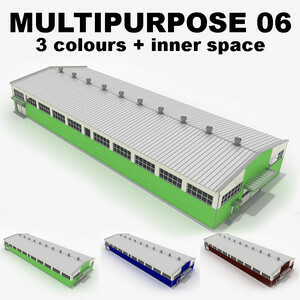 9 YRS Guangzhou Shuangma Steel Template Co., Ltd.
5. Special discount and protection of sales are provided to our distributor. 7 Sample: We can send out sample for test in one week if the order quantity is big enough. -- We're dedicated to providing the quickest turnaround times and work Hard to ensure that all of your deadlines are meet. 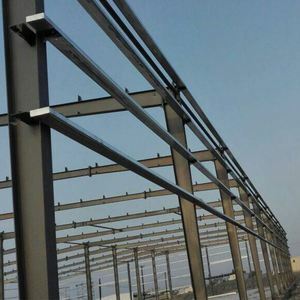 1 YRS Jinan Dowel CNC Co., Ltd.
1 YRS Qingyun Xinmao Steel Structure Co., Ltd.
2 YRS Jiangsu Wanyuan Formworks&Scaffold Engineering Co., Ltd.
Alibaba.com offers 131 steel structure template products. About 38% of these are prefab houses, 17% are scaffoldings, and 13% are metal building materials. 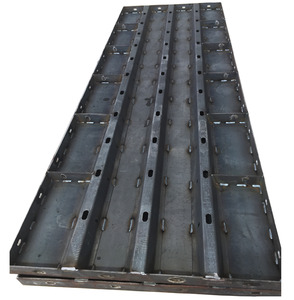 A wide variety of steel structure template options are available to you, such as screens & room dividers, round, and abrasive disc. You can also choose from gb, aisi, and bs. As well as from steel, metal. 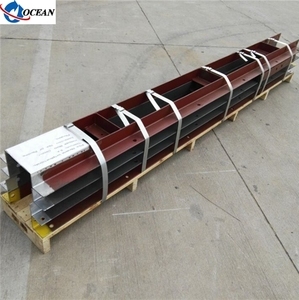 And whether steel structure template is hot rolled, or erw. 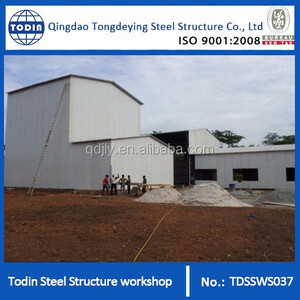 There are 131 steel structure template suppliers, mainly located in Asia. 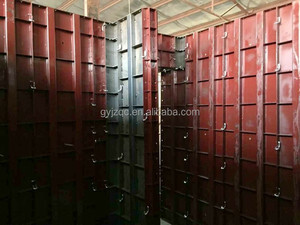 The top supplying country is China (Mainland), which supply 100% of steel structure template respectively. 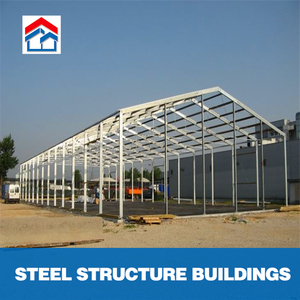 Steel structure template products are most popular in South America, Africa, and Domestic Market. You can ensure product safety by selecting from certified suppliers, including 131 with ISO9001, 23 with ISO14001, and 20 with OHSAS18001 certification.